It’s said you can never be too safe. 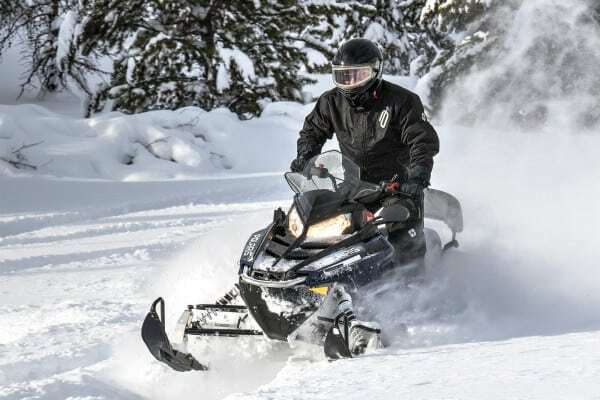 You can also never be too early when it comes to getting ready next winter’s riding season. The kids at Z1R live by this motto as we just received word on a new SV Modular Helmet available in dealerships starting May 1. No need to scramble when the snow does drop this fall, get your lid now and be ready. Here’s the official word from Z1R on the new lid.